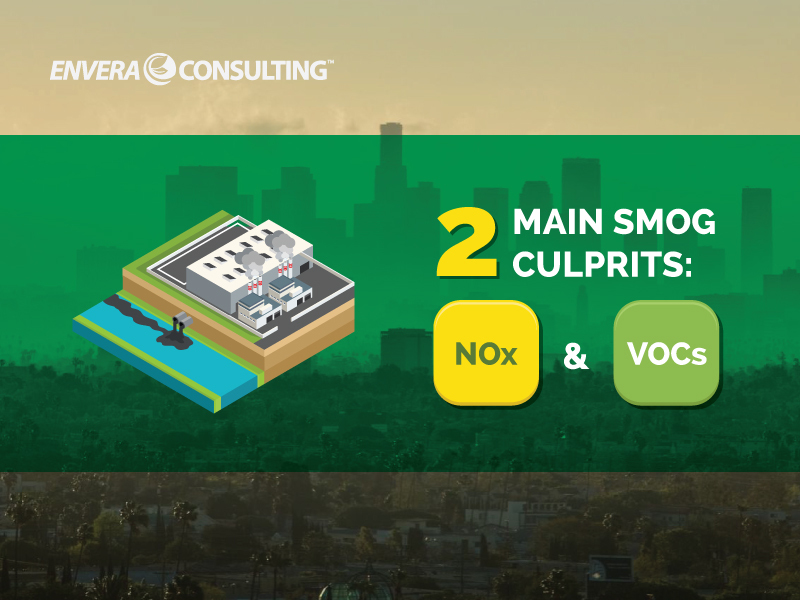 NOx and VOCs are two of the main culprits behind ground-level ozone, or smog. 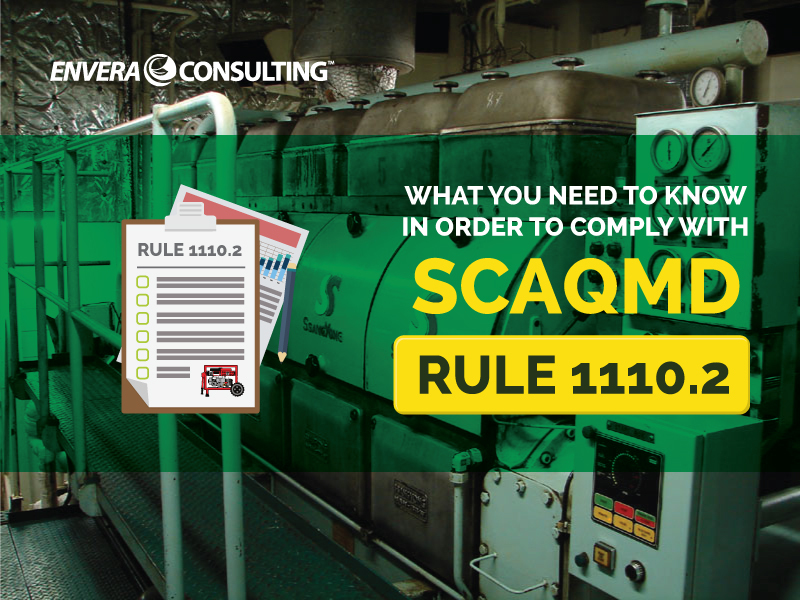 Find out their origins and what SCAQMD rules pertain to them. 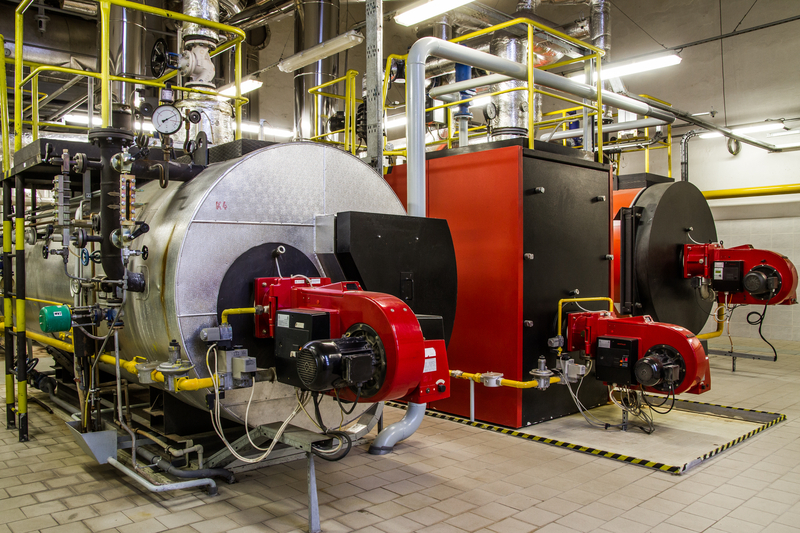 Specialty coffee is a hot commodity in Southern California. 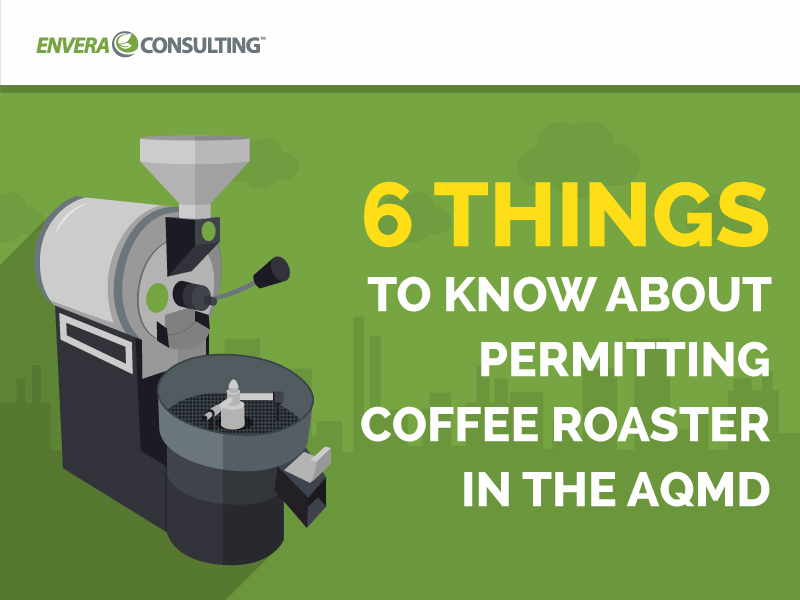 But getting a permit can be tricky because of the SCAQMD’s stringent rules.